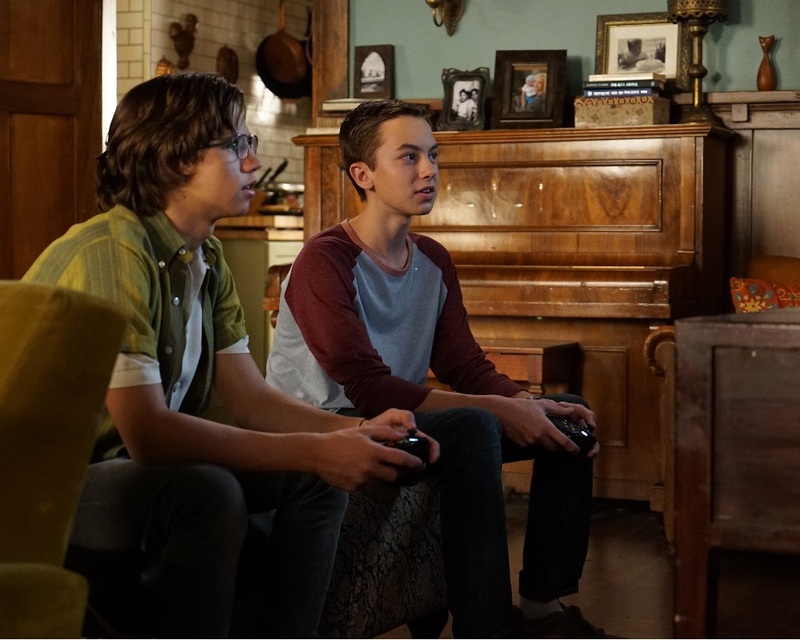 Jude makes a new friend in an all-new episode of The Fosters airing Monday, February 8 at 8 p.m. ET/PT on Freeform, the new name for ABC Family. 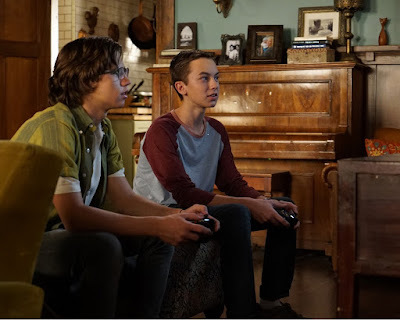 Callie is surprised to find that Jude is spending time with Jack (guest star Tanner Buchanan), a quirky foster teen they met at a foster youth event. Brandon and Mat decide to write a Romeo & Juliet rock musical as their senior thesis project, but they disagree over who should play Juliet. Meanwhile, Jesus asks Ana about the identity of his and Mariana’s birth father.